Dreams Do Come True!! Spectacular Country Club Style Living in Maitland Adjacent Bona Vista!! Community features amazing pool Paradiso Shangri La with a Luxury Pool side vibe with BBQ area and Bar. Entertainers dream continues with Sand Volleyball court , kid play area, indoor Basketball and cancel your gym membership because if you live here, there is a state of the art fitness center. This sought after security gated community is walking distance to Costco, Golden Coral and so much more. The RARE unit boasts 3 bedrooms 2 bathrooms open floorplan, in unit laundry room with a magnificent 180 degree view from the screened in Balcony Terrace with storage room! Some new carpet and paint will go a long way to make this unit shine! Newer HVAC system and located on the 2nd floor. Building is a skip hop and a jump to the pool area and Recreation room with theater. Hurry on this unique opportunity as inventory is low to non existent. Lot Size: 0.01 Acres / 362 Sq. Ft.
SchoolsClick map icons below to view information for schools near 822 Camargo Way #204 Altamonte Springs, FL 32714. MFRMLS data last updated at April 19, 2019 11:16:35 AM PST. Home for sale at 822 Camargo Way #204 Altamonte Springs, FL 32714. 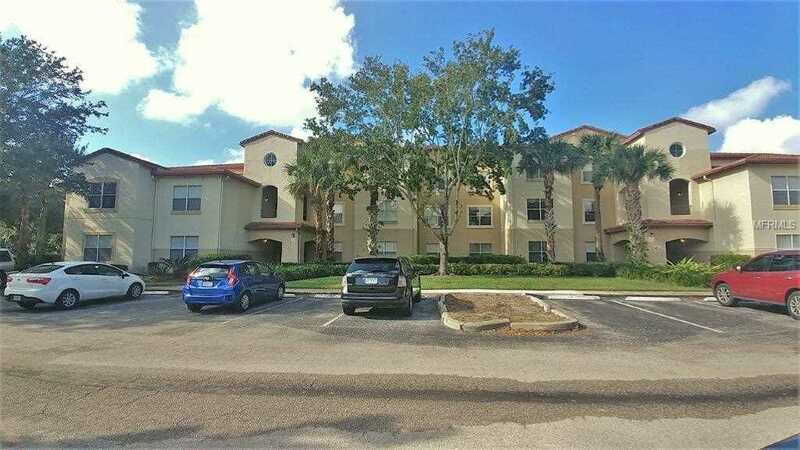 Description: The home at 822 Camargo Way #204 Altamonte Springs, FL 32714 with the MLS Number O5745484 is currently listed at $115,000 and has been on the Altamonte Springs market for 162 days. You are viewing the MLS property details of the home for sale at 822 Camargo Way #204 Altamonte Springs, FL 32714, which is located in the Bona Vista Condo subdivision, includes 3 bedrooms and 2 bathrooms, and has approximately 1291 sq.ft. of living area.